I am partnering with Nature's Educators to run a birds-in-flight workshop coming this November! 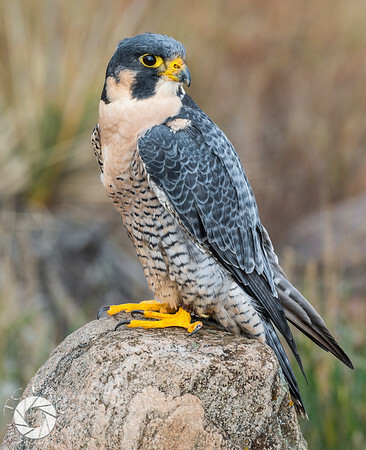 This workshop will include at 8 raptors and will be held in the Denver Metro area. 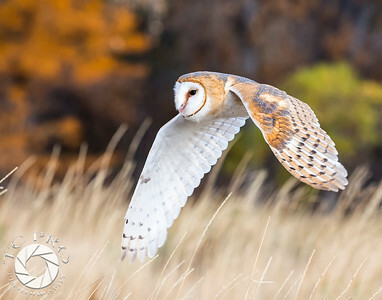 The workshop will be approximately 5 hours long and will include a half hour lecture from Todd explaining how to best photograph birds-in-flight and the necessary camera settings. 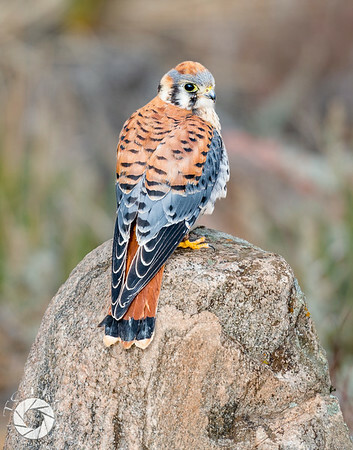 There will be ample time allotted to photographing the raptors and to ask their handlers any questions about the birds. People of all skill levels are invited, however if you are a novice, please read up on action photography and learn how to set things on your particular brand of camera (continuous auto focus, metering, etc). You can see pictures of these raptors and learn their names by going to this Nature's Educators page. Below are photos that I have taken at similar raptor workshops.